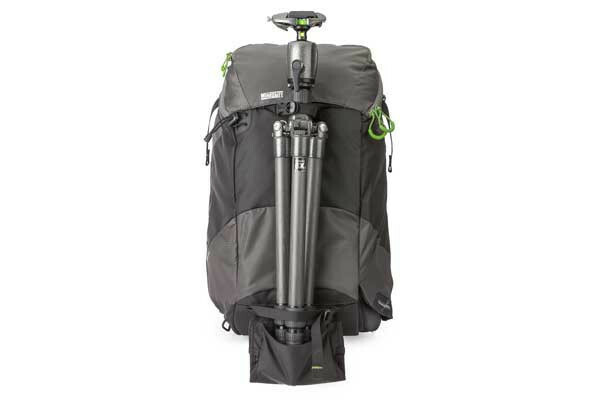 Outdoor camera bag maker MindShift Gear has introduced a second rotation180° camera backpack for outdoor photographers who want quick access to their camera gear while they’re on the trail. The new rotation180° Panorama has a rotating beltpack (a.k.a. 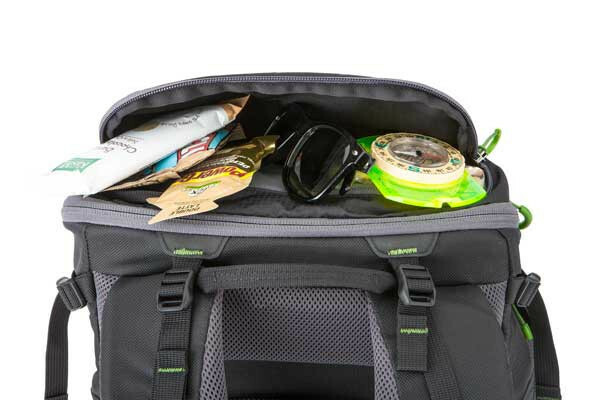 fanny pack) that allows you to reach your camera without taking off the pack – perfect for when you’re moving fast and don’t want to miss the moment, or if you’re in a spot where it’s inconvenient to take off or set down the pack. Anyone who’s taken their camera on a hike knows how complicated it can be. Should you carry the camera on the strap around your neck, let it pendulum around and risk banging it on something or falling on it? Or is it better to put it in the pack where it’s hard to reach? This is an ongoing dilemma for outdoor photographers – especially if you’re hiking in snow, water or mud, where you don’t even want to take off your pack. 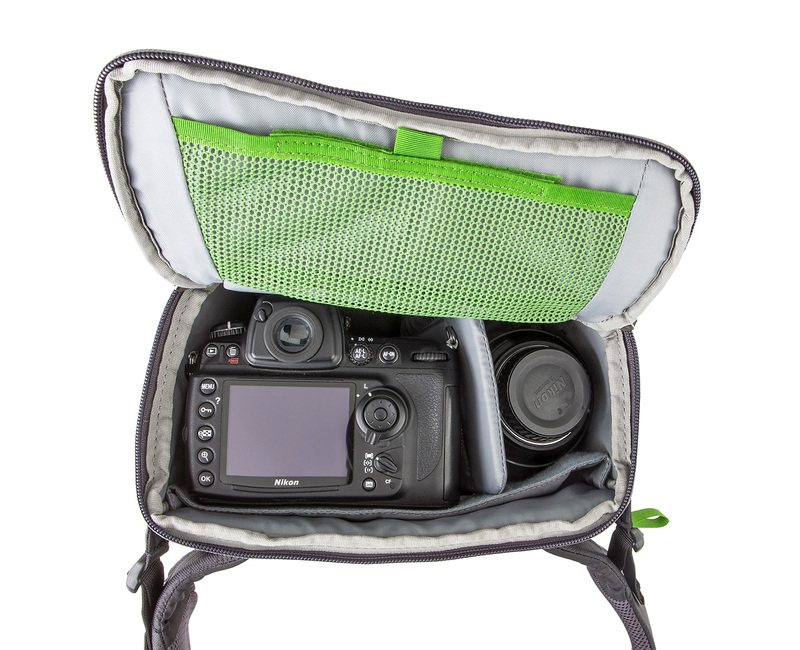 One solution is the sling pack, with a camera compartment door on the side. 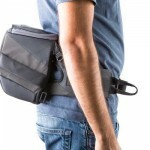 But how many people actually use a sling pack the way it was designed to be used? I don’t think I ever have. 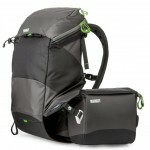 I was really happy when MindShift Gear announced their first rotation180° pack. The rotation180° Professional is a big pack, though. The new rotation180° Panorama pack is smaller and perfect for short day hikes where you want to carry a camera and a lens or two along with water, food and some extra clothes. 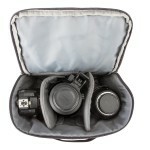 You put your camera, an extra lens or two and whatever else you want to be able to reach quickly in the beltpack; and you put your jacket, hat and snacks in the top compartment. Like any good, modern backpack, the rotation180° Panorama is hydration-compatible with 100 ounce (3l) capacity hydration reservoir compartment. And if you don’t like using a hydration reservoir or you want to carry more water, there’s a bottle holder on one side of the pack. 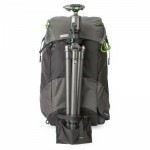 It also has a couple of tripod carry options and the beltpack can be removed and used separately, as well. 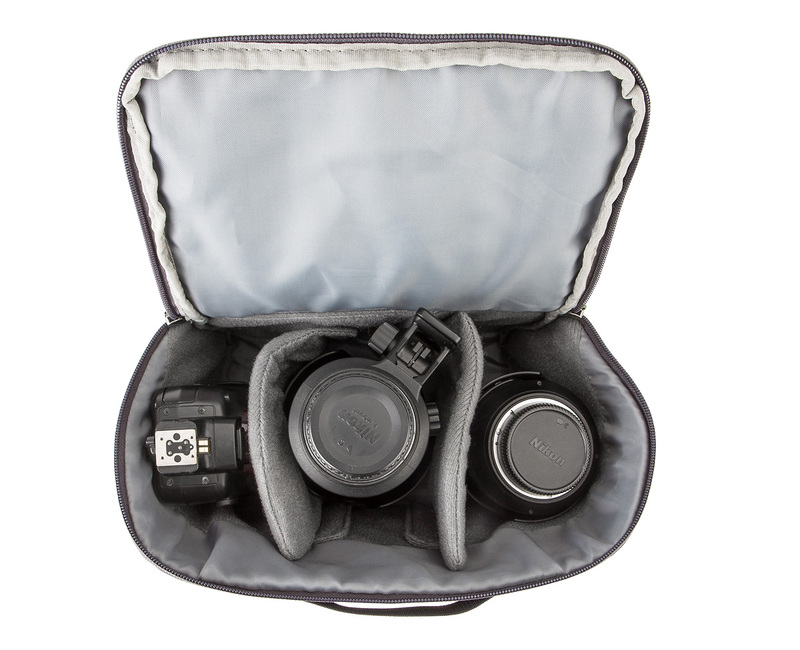 If you want to carry more camera gear, you can add the Panorama Photo Insert accessory to the top compartment. MindShift Gear actually sent me the larger rotation180° Professional pack a few weeks ago. 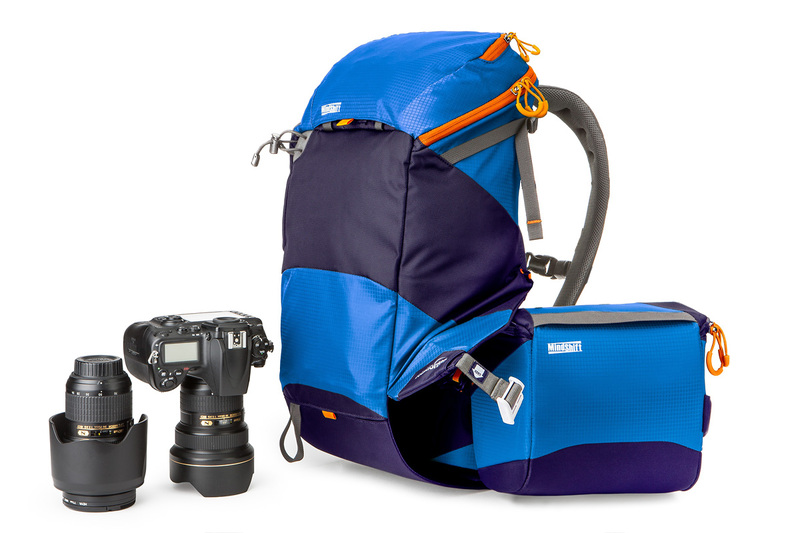 It’s not your standard camera pack that just gives lip service to outdoor adventures. 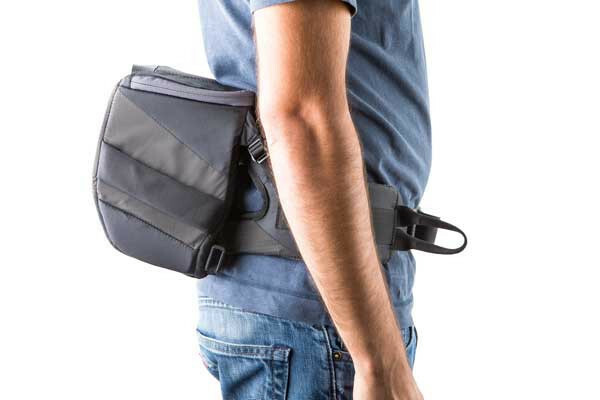 I haven’t used it much yet but the rotating beltpack is very easy to use and works great. I’m also really impressed with the construction and thoughtful design details on the pack. 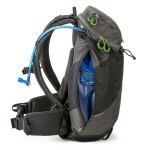 The harness is super adjustable and feels great and the pack feels pretty light considering its size. 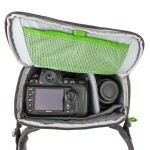 The rotation180° Professional is a big pack for everyday use, though – probably more than most photographers need. That’s why it’s great there’s a second, smaller option for casual day hikes with the camera. 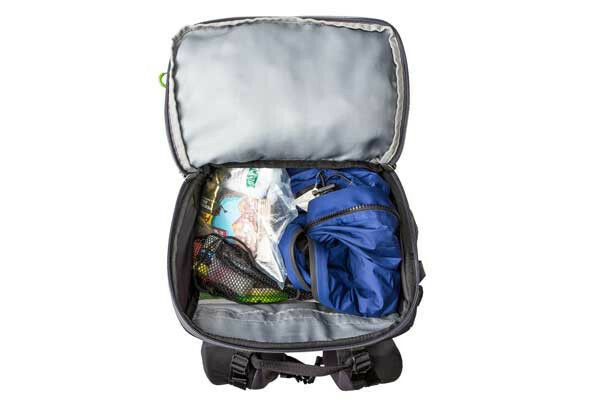 One of my main gigs is shooting mountain biking and I think the rotation180° Panorama could also be a great mountain bike or snow sports camera daypack. 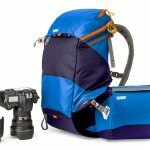 The MindShift Gear rotation180° Panorama camera pack comes in Charcoal and Tahoe Blue and will sell for US $200. It will be available in January, 2014. The larger rotation180° Professional pack is available now and sells for $389.